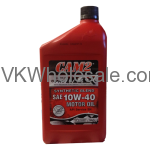 Minimum quantity for "CAM2 Super Pro Max Synthetic Blend Motor Oil 12 PK" is 84. 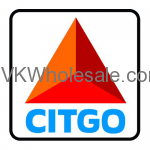 Minimum quantity for "CITGO Motor Oil 12 Pk" is 84. 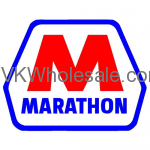 Minimum quantity for "Marathon Motor Oil 12 Pk" is 84. 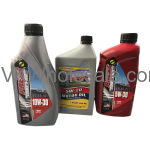 Minimum quantity for "Motor Oil 12 PK" is 84. 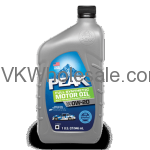 Minimum quantity for "Peak Full Synthetic Oil 6 PC" is 84. 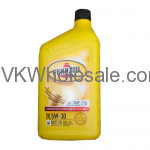 Minimum quantity for "Pennzoil Motor Oil 12 Pk" is 84. 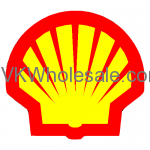 Minimum quantity for "Shell Motor Oil 12 Pk" is 84.